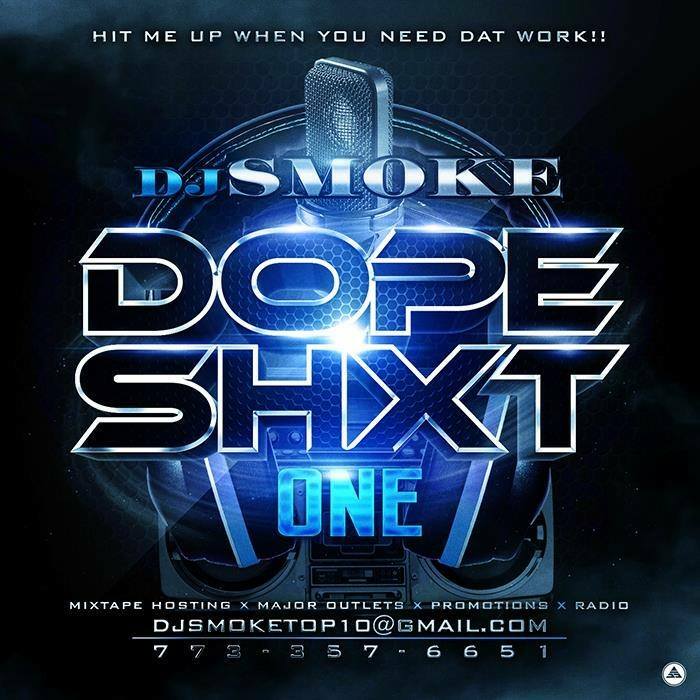 Dj Smoke is right back at you with this new mixtape titled "Dope Shxt v1". Dj Smoke always brings the heat. This tape does not disappoint a bit!!! With over 50 tracks Dj Smoke features a ton of NEW music as well as some dope exclusives that you won't find anywhere else! This tape features hot new music from Young Dolph, Joe Gator, S'Miles, E-Reign, Hypno Carlito, G Herbo, Lil Bibby, The LOX, Jeremih, Curren$y, and many other bangerz!! Make sure you grab an issue of the Hip Hop Weekly magazine. You will find DJ Smoke and some of the indie artists in the current issue speaking on this mixtape!! 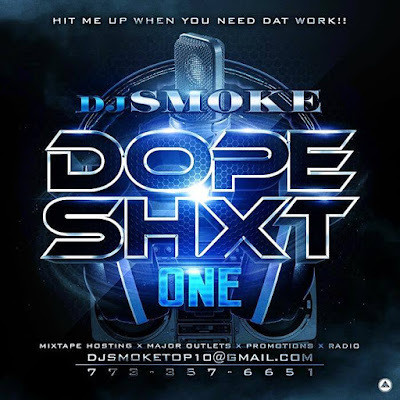 Follow and connect with Dj Smoke on Facebook.com/promomixtapes, Twitter.com/DjSmokemixtapes, Instagram.com/djsmokemixtapes and visit djsmokemixtapes.ning.com.